If you would like to join us in Seattle for this awesome tournament, please visit our Team Entry page for complete registration instructions. 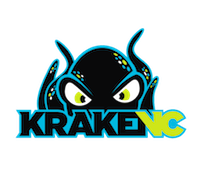 Free Agents can register by division to assist you in finding a team to compete with! 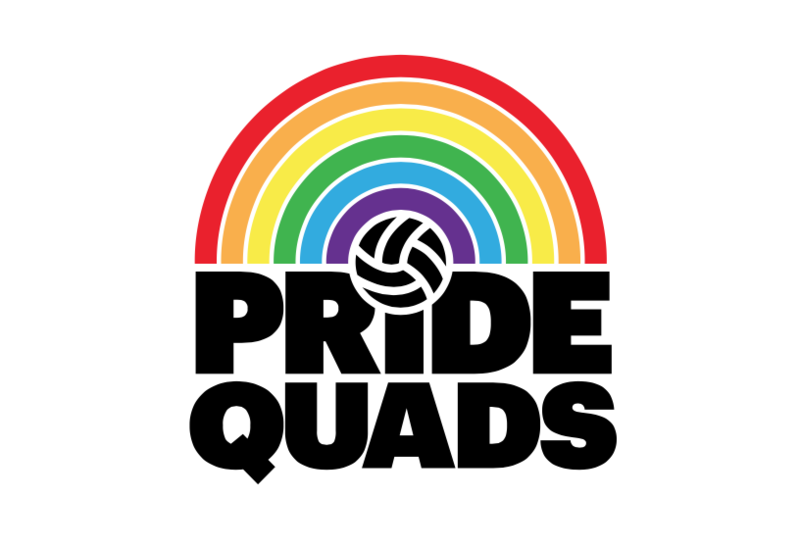 Kraken Volleyball Club and SVC are hosting the 10th Annual Quads Pride Grass tournament on Saturday, June 29th to celebrate Seattle Pride 2019. 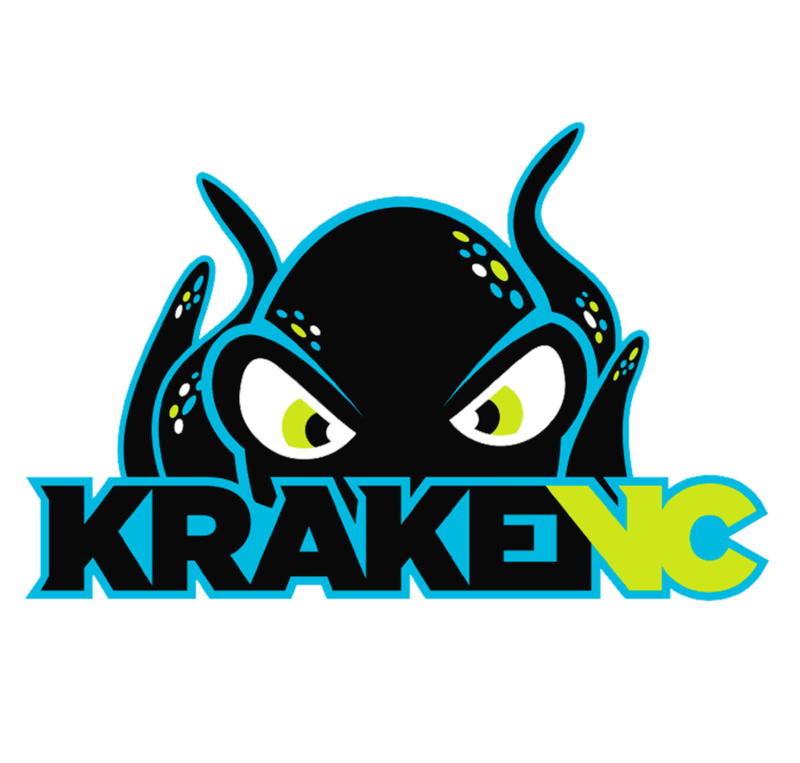 This event is a fundraiser for the Kraken VC Scholarship fund, which enables inner-city youth to participate in club volleyball. All teams / participants are welcome, as long as they follow the team eligibility rules below. Last year we had 75 teams compete across 4 Men's & 3 Women's divisions, we have a goal to reach 125 teams for this year's event! Grass 4's tournament, Men's & Women's Divisions, all volleyballers are welcome to participate! We will hold a full round of pool play and then seed into a single or modified double elimination bracket for tournament play. Divisions may be combined for pool play and then split for the tournament depending on division size. 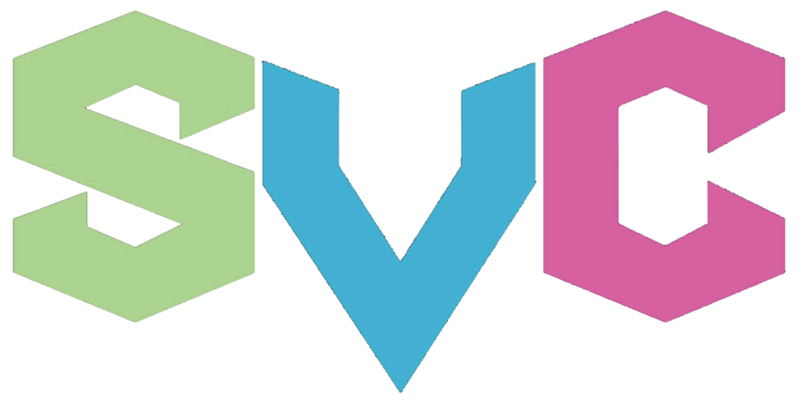 Women can participate in either the Men's or Women's Divisions. If a player does not hold a NAGVA or SVC rating, said player's division eligibility is at the discretion of the tournament committee. Divisions may be split into Gold, Silver and Bronze flights brackets after Pool Play depending on the size of the division. We will need 25 to 30 nets for the event. Those players that donate the use of their net, put up and take down, will receive $10 in credit towards the snack and beverage bar.